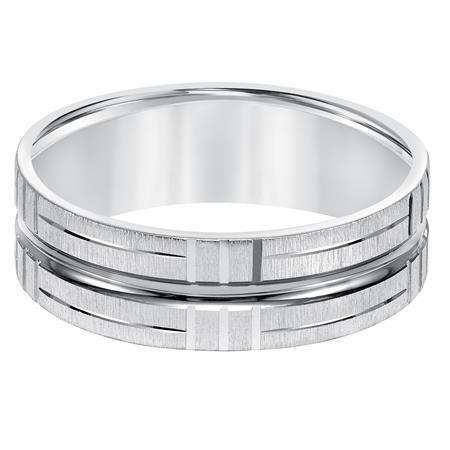 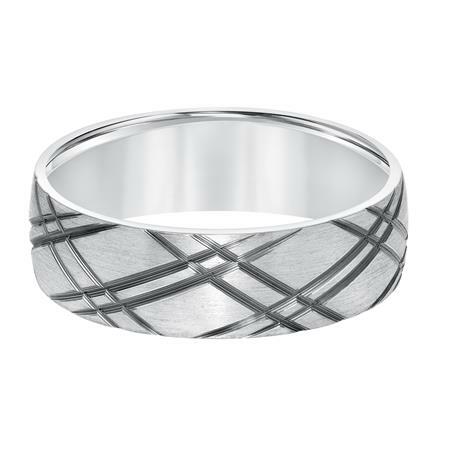 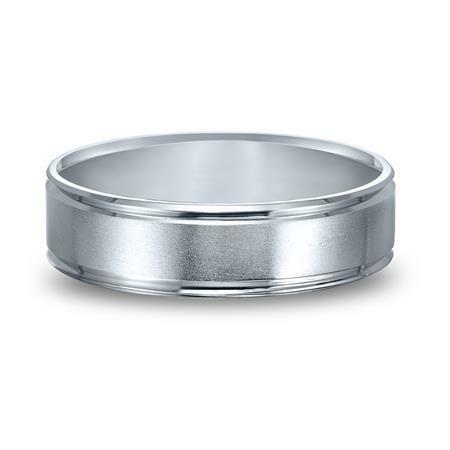 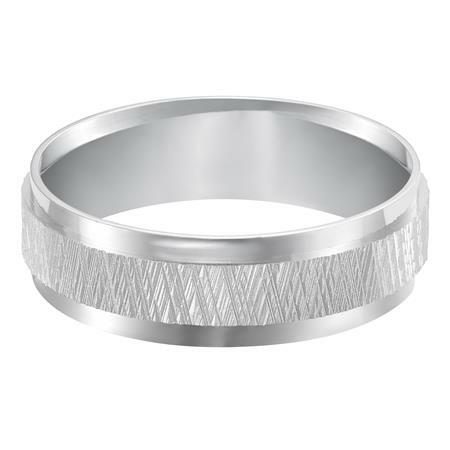 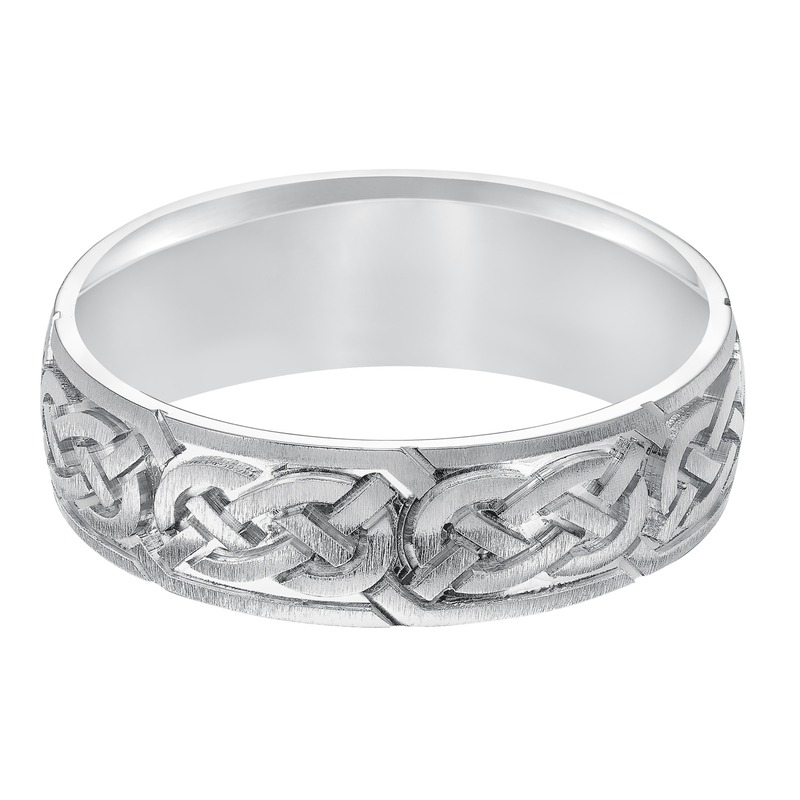 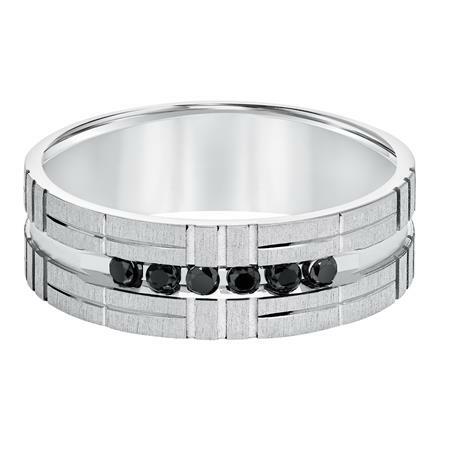 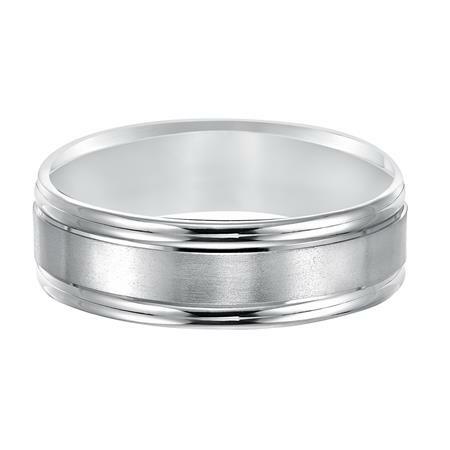 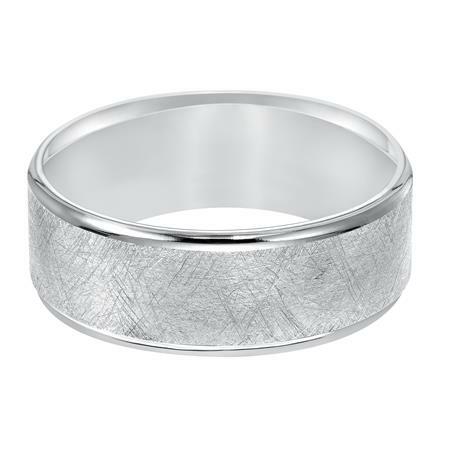 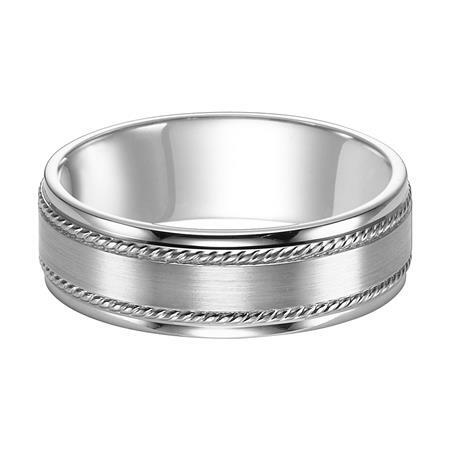 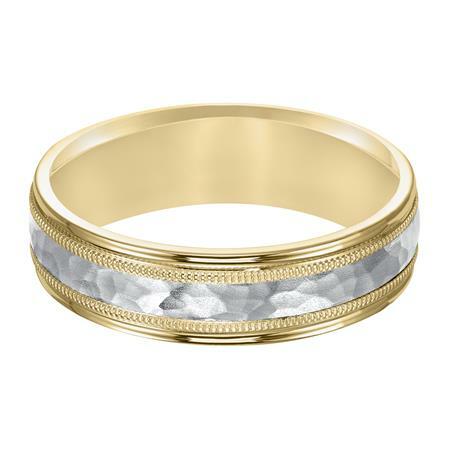 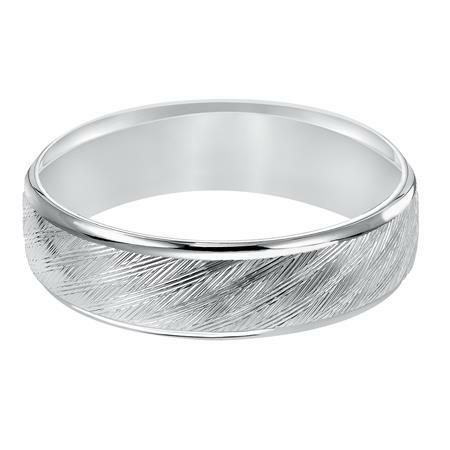 The selection below is a sample of wedding bands available. 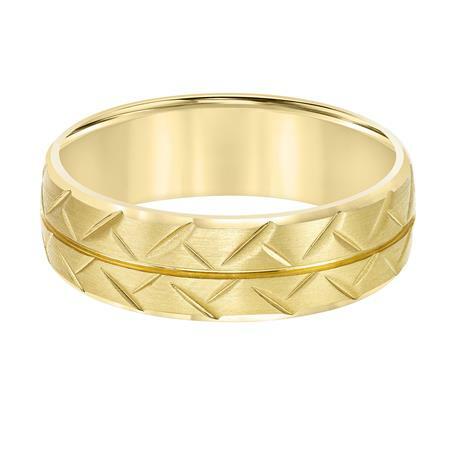 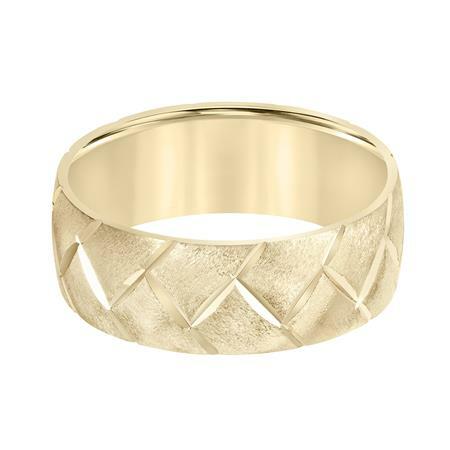 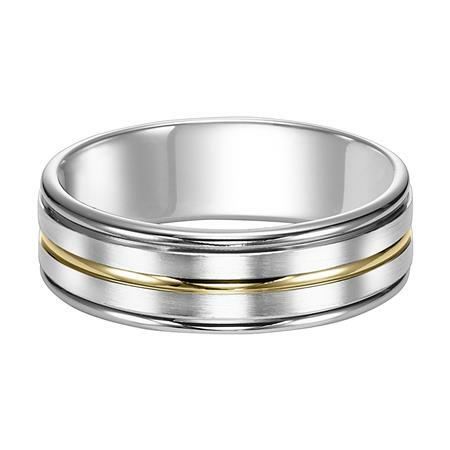 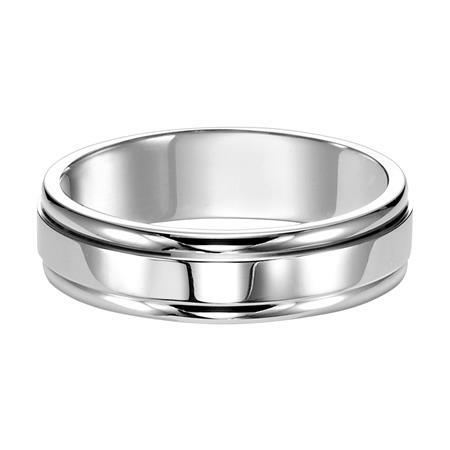 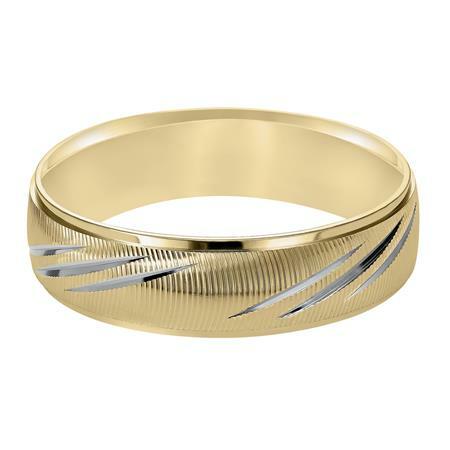 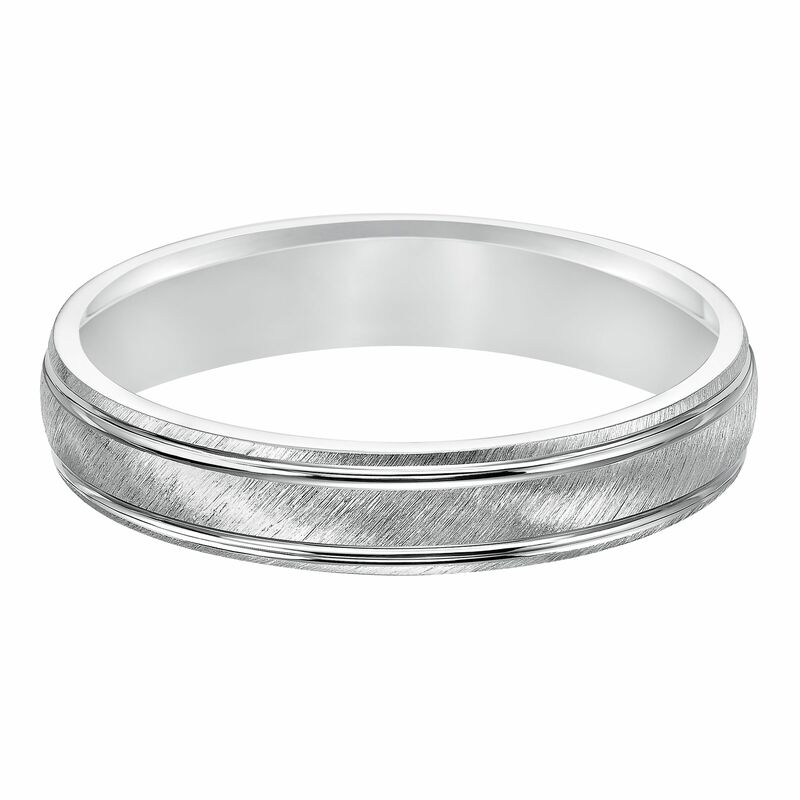 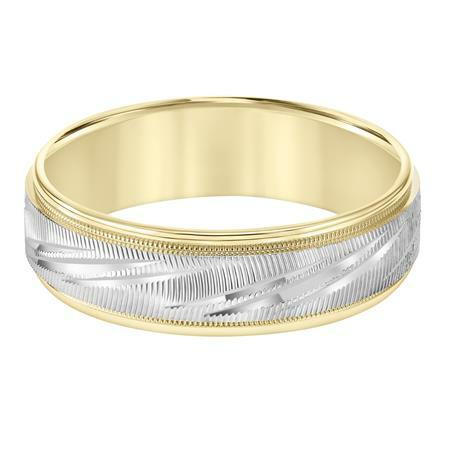 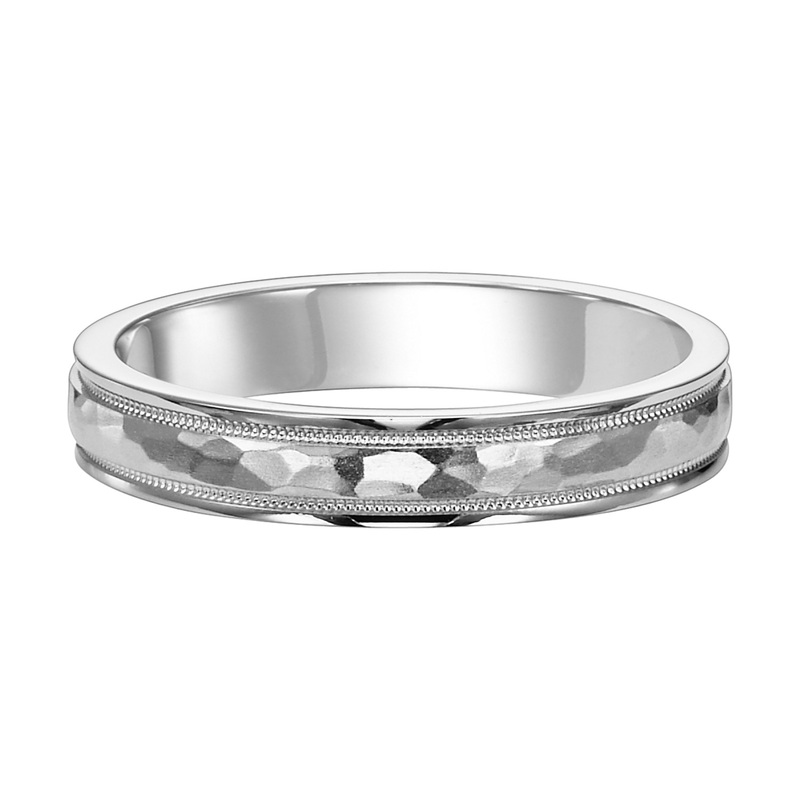 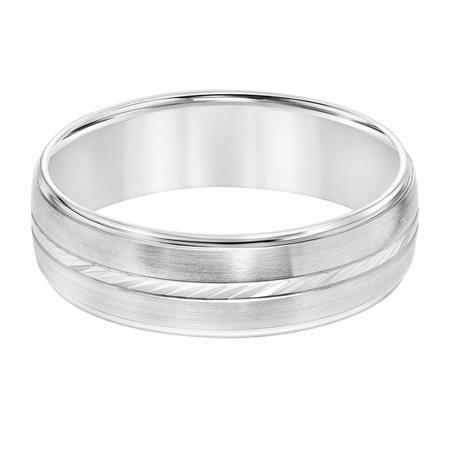 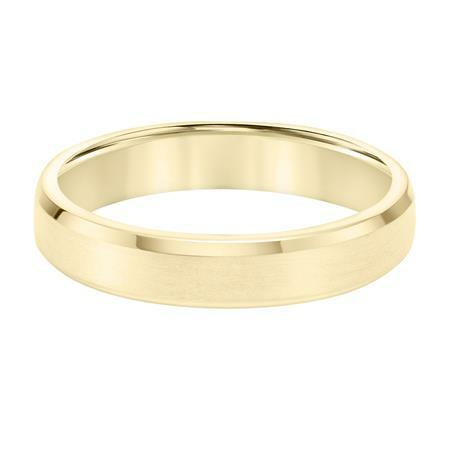 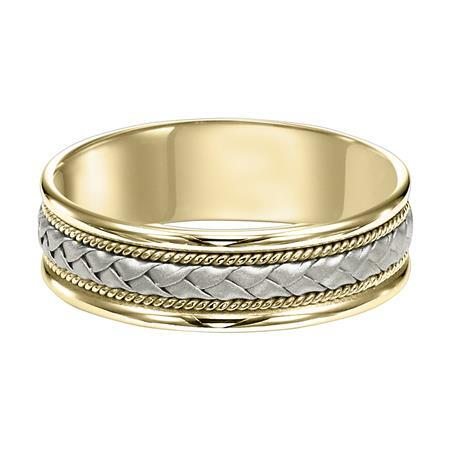 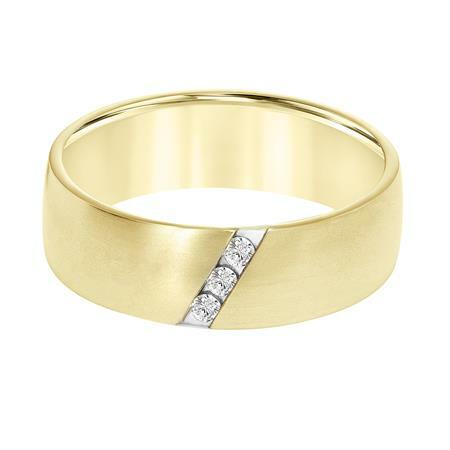 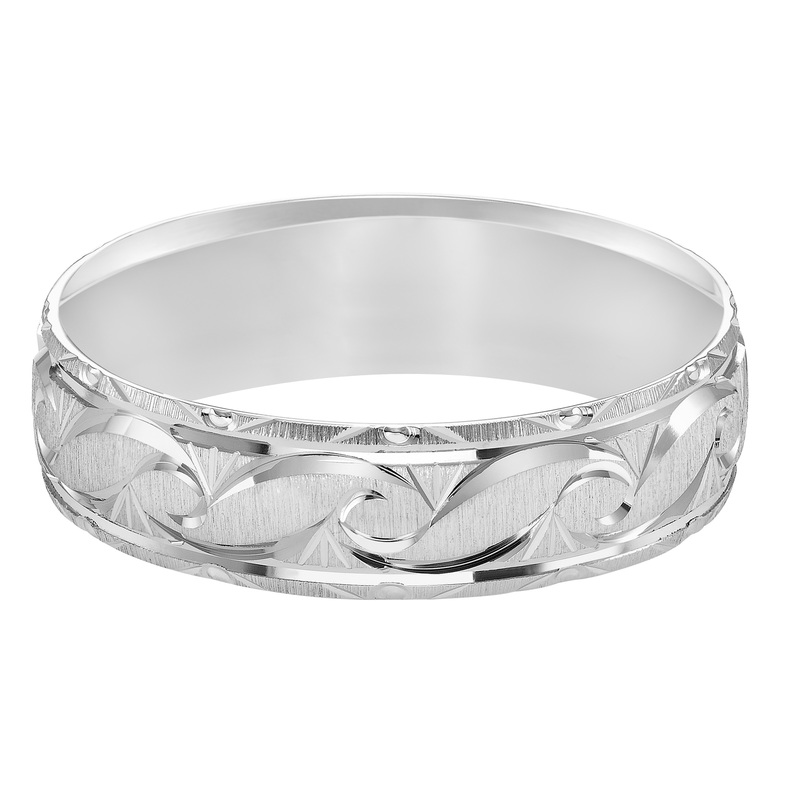 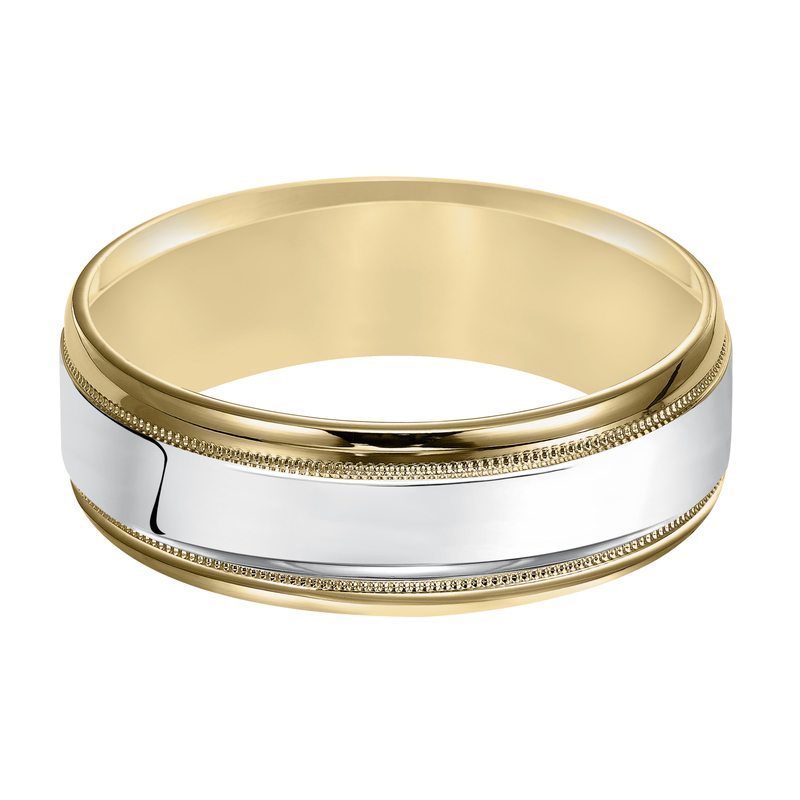 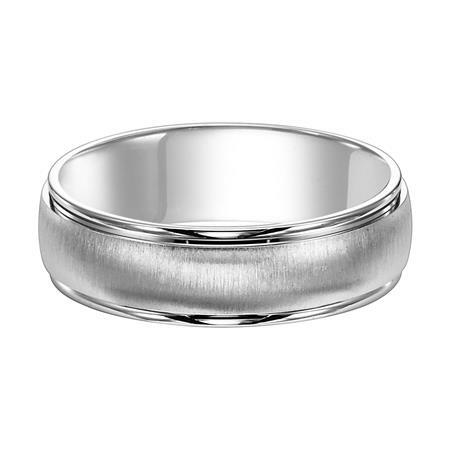 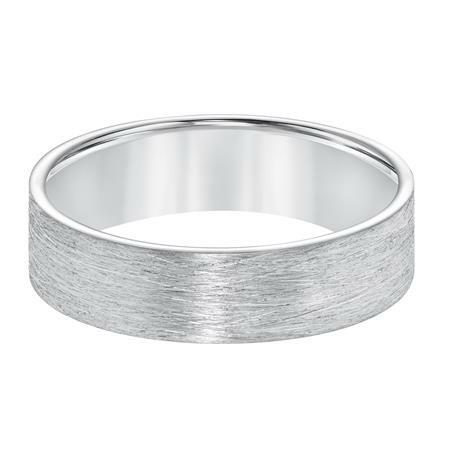 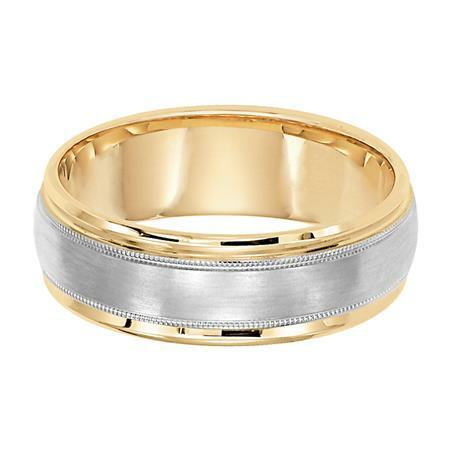 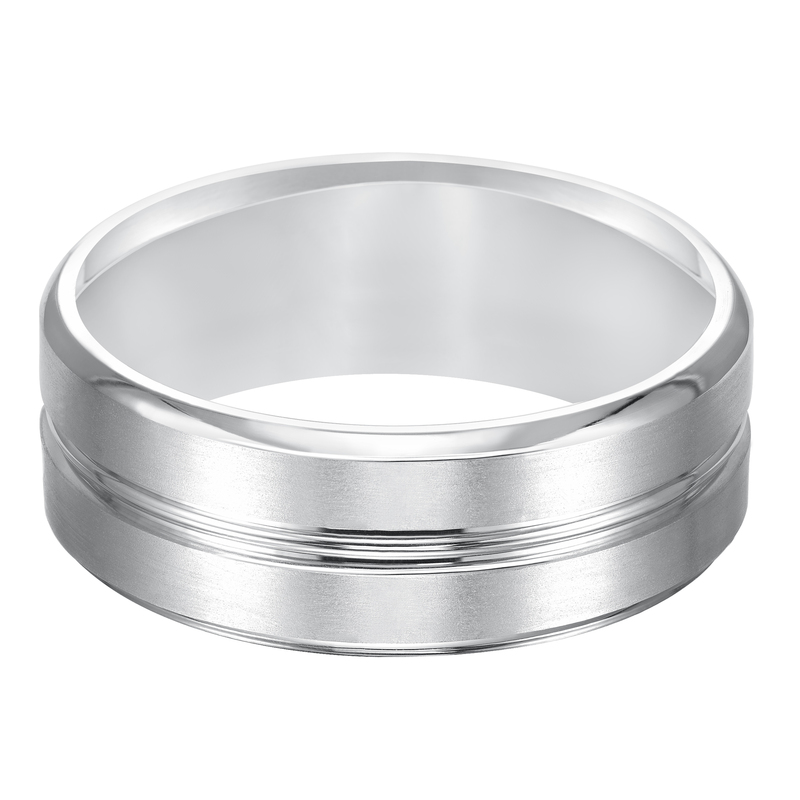 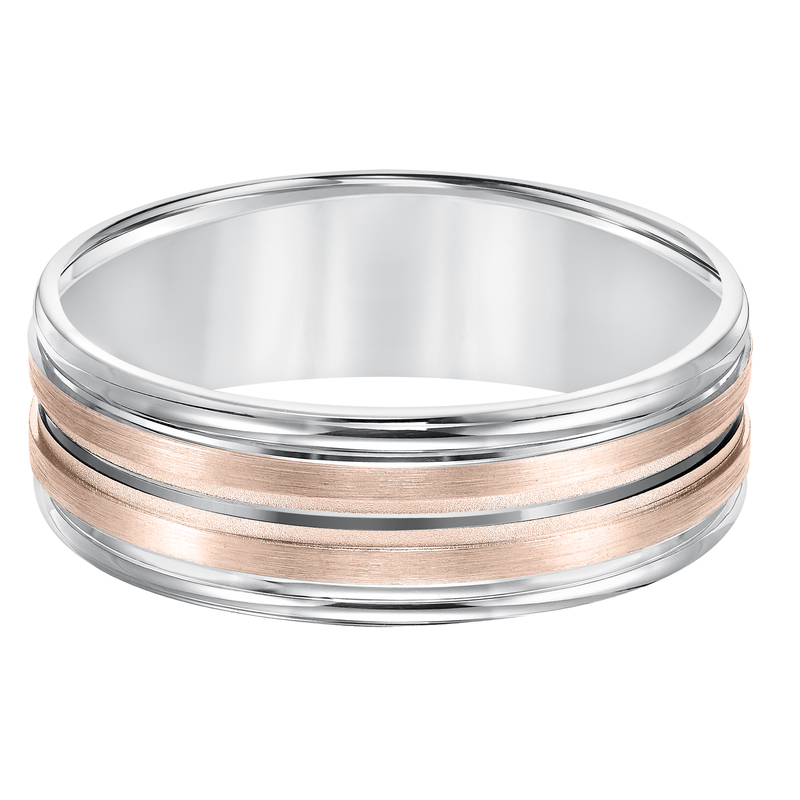 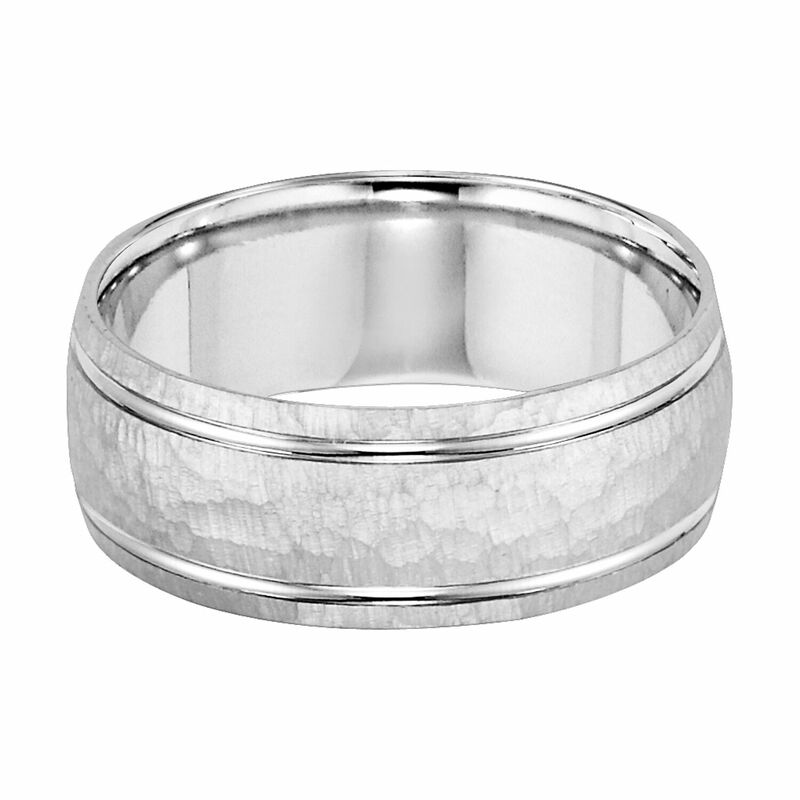 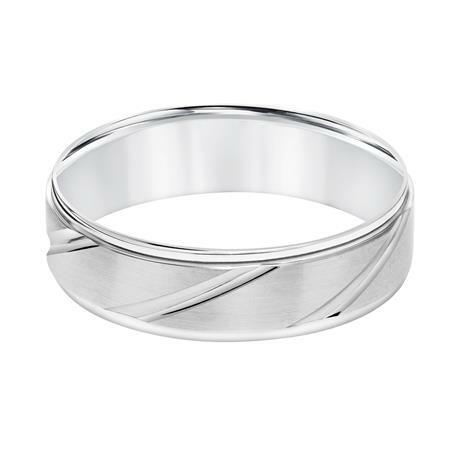 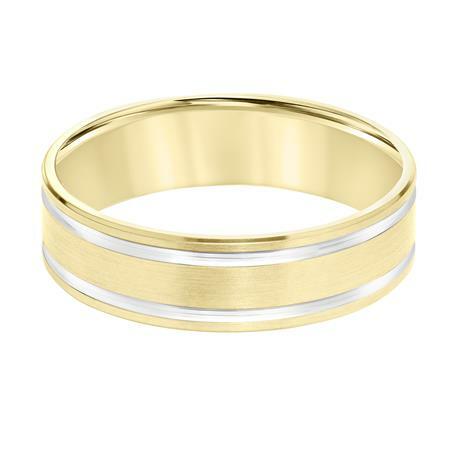 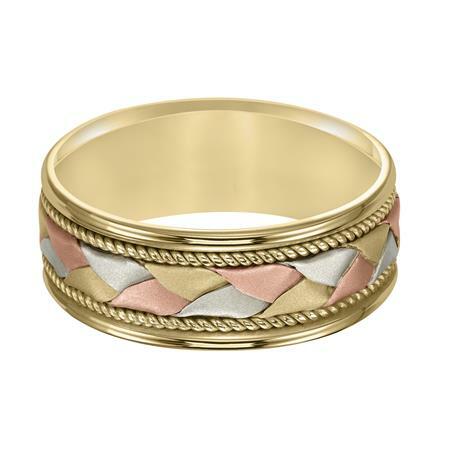 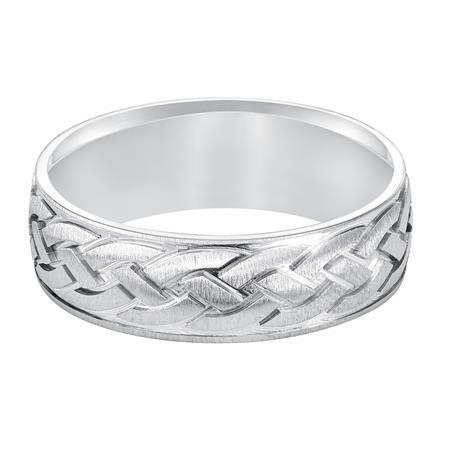 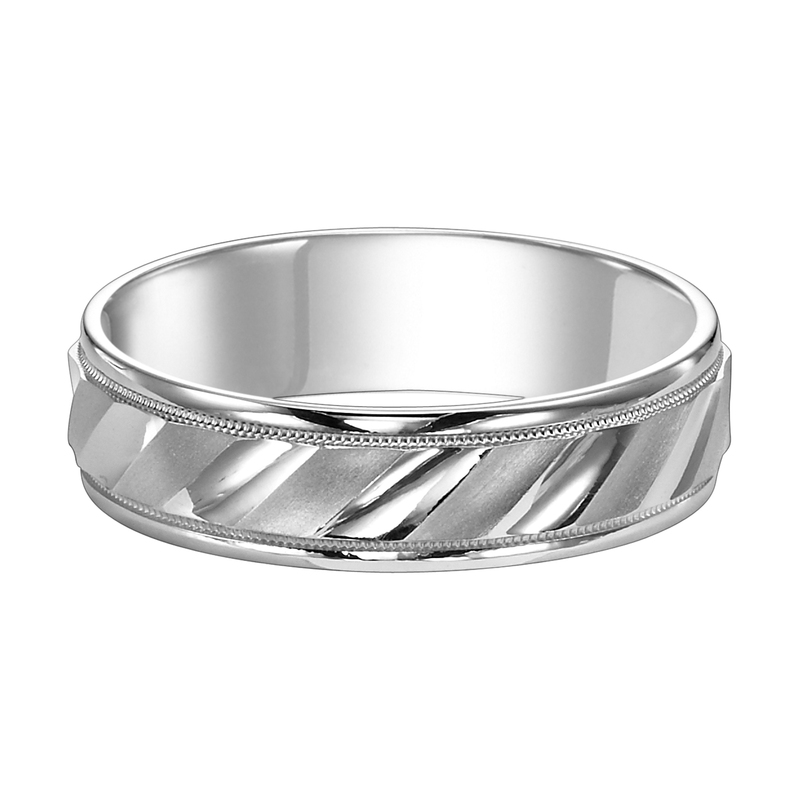 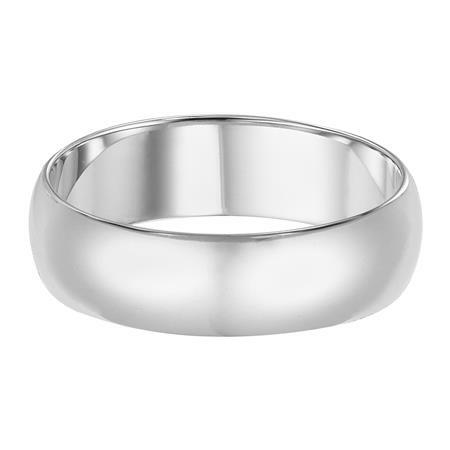 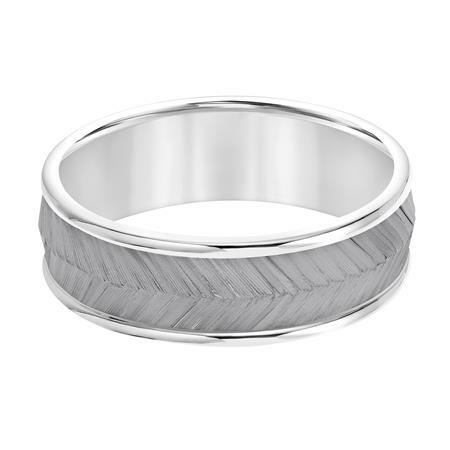 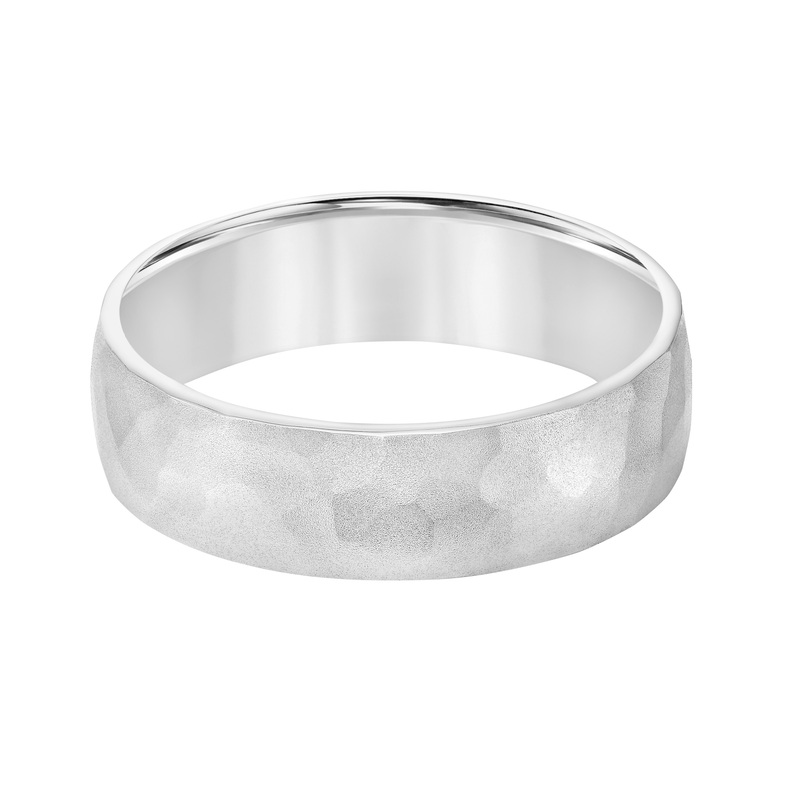 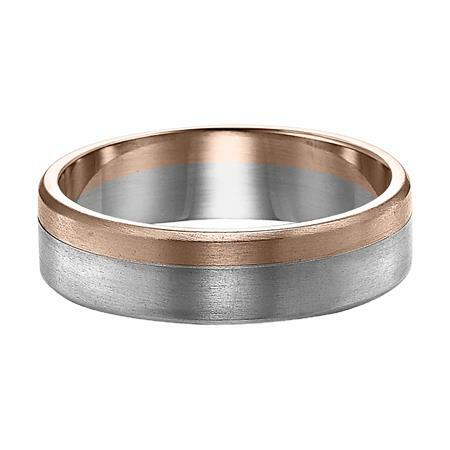 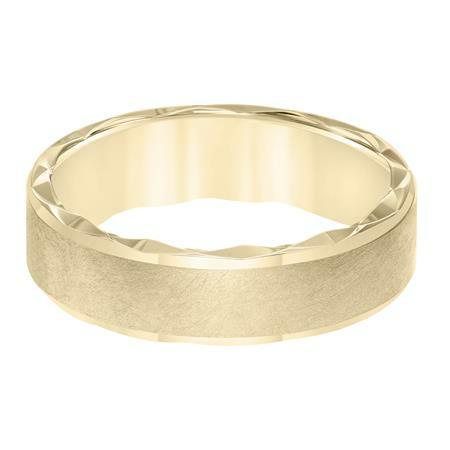 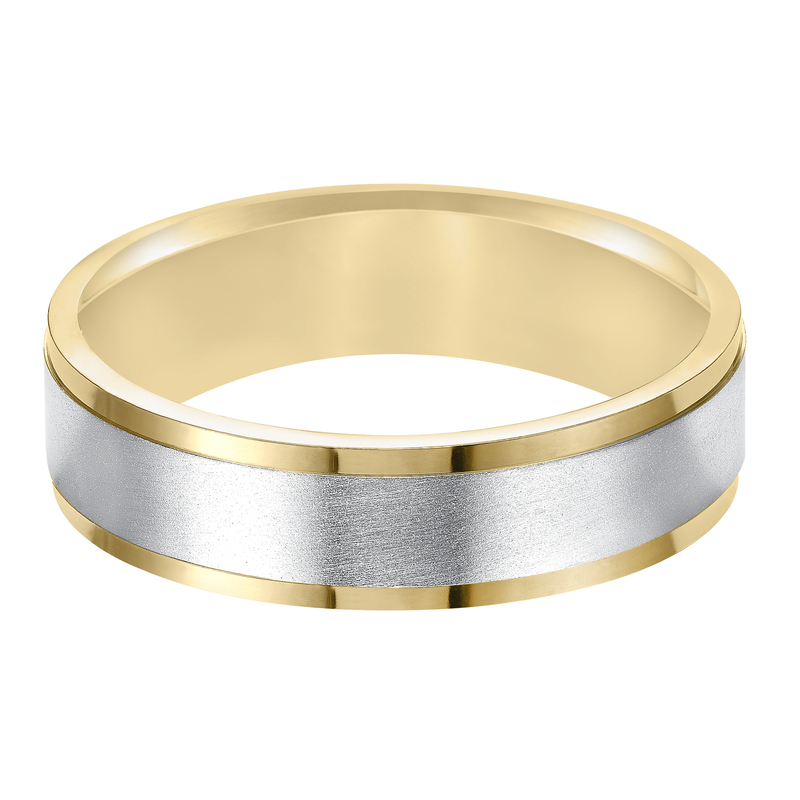 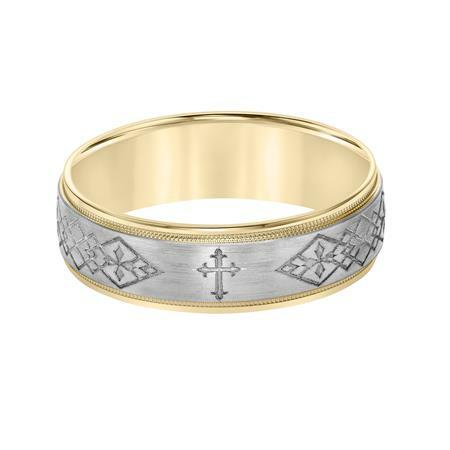 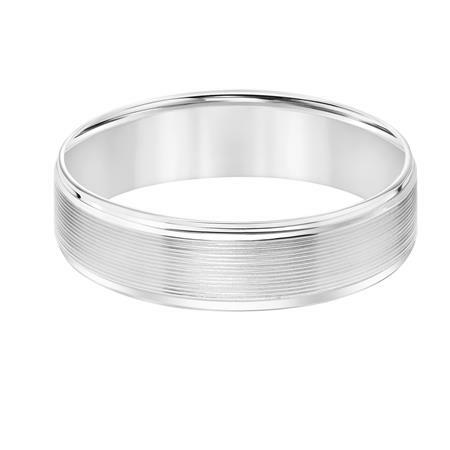 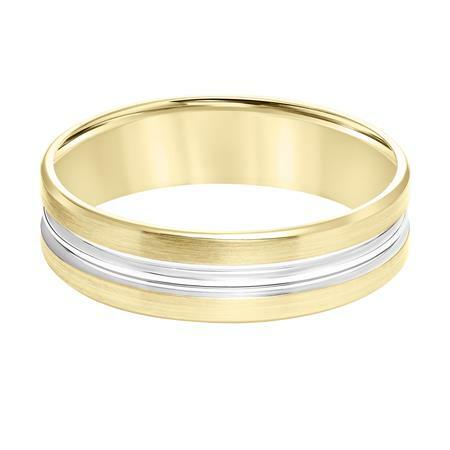 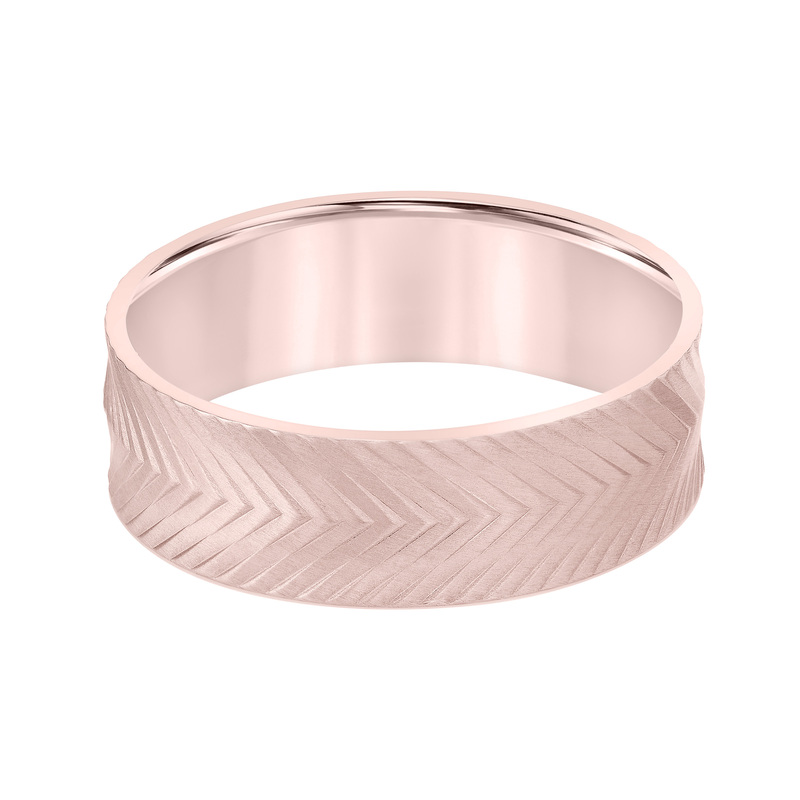 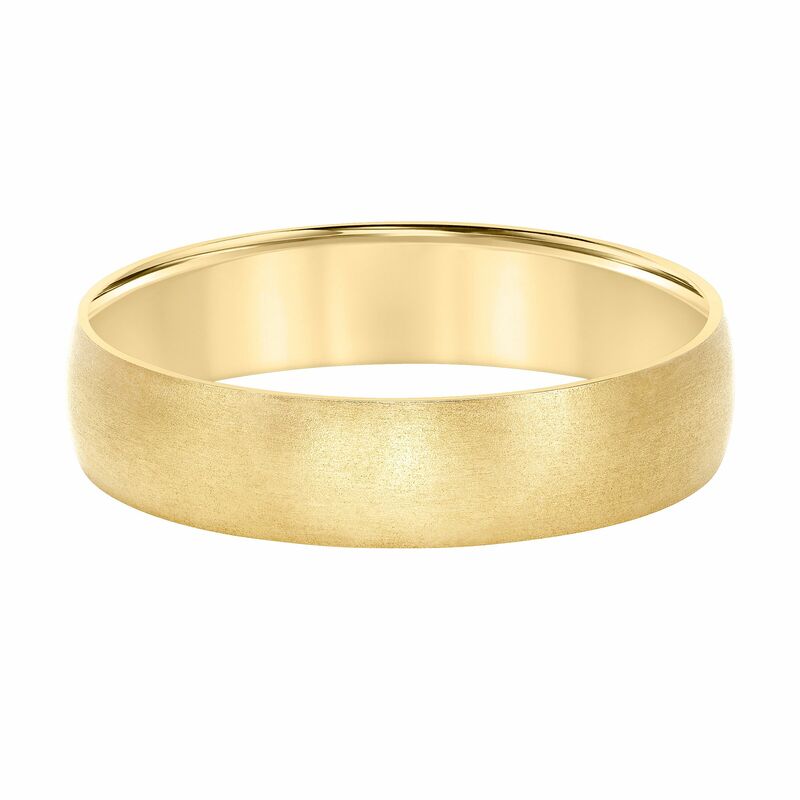 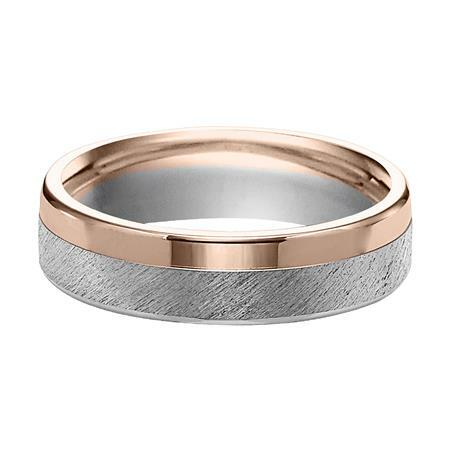 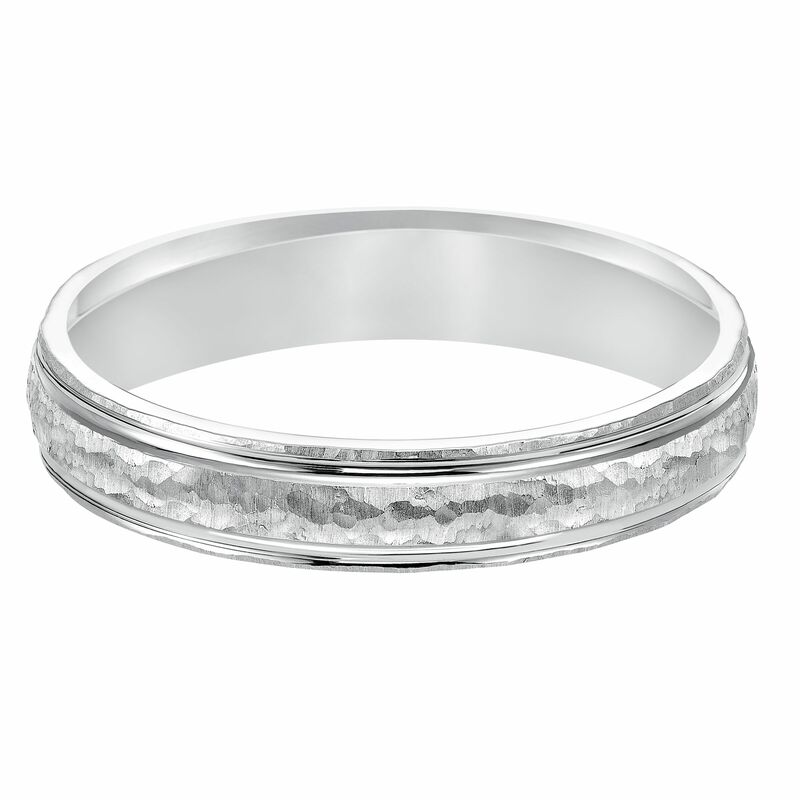 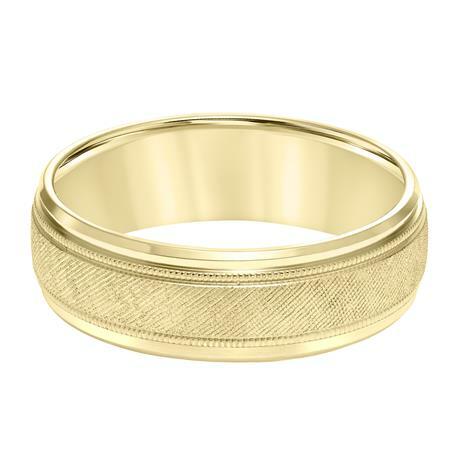 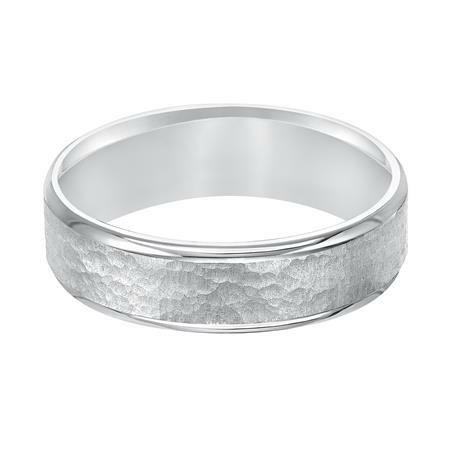 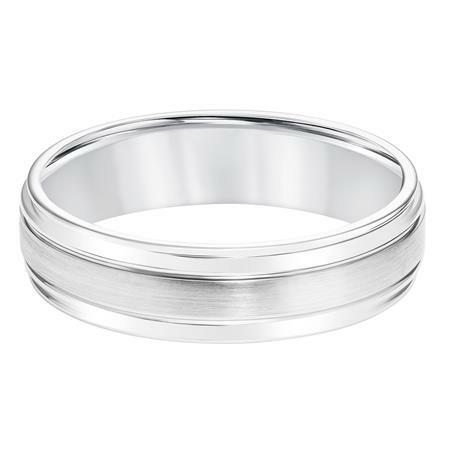 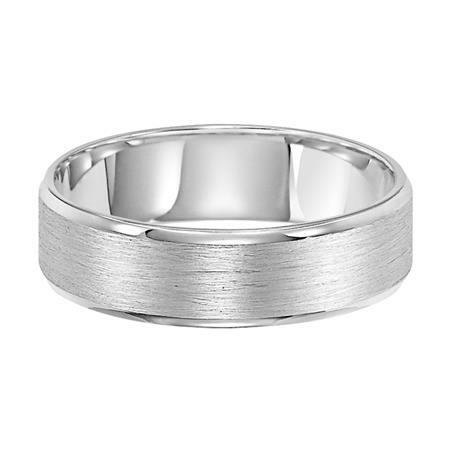 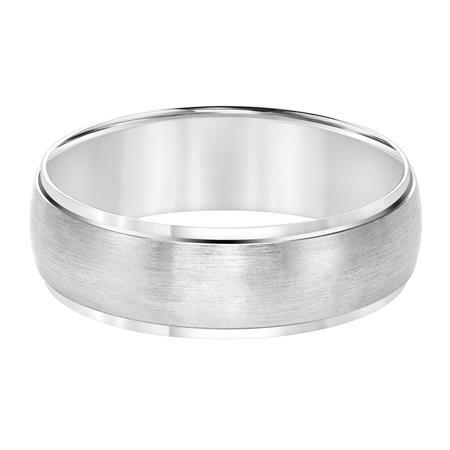 Our wedding rings can be ordered in yellow gold, white gold, rose gold and platinum. 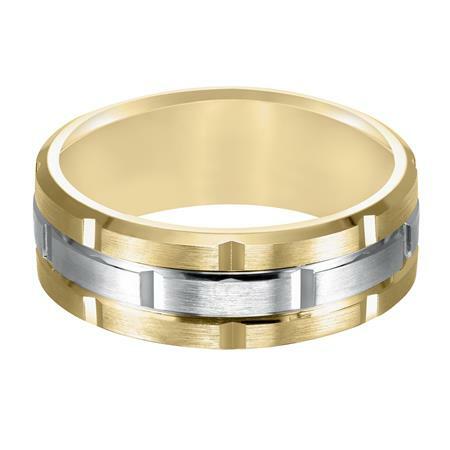 Some of the style's width can be customized. 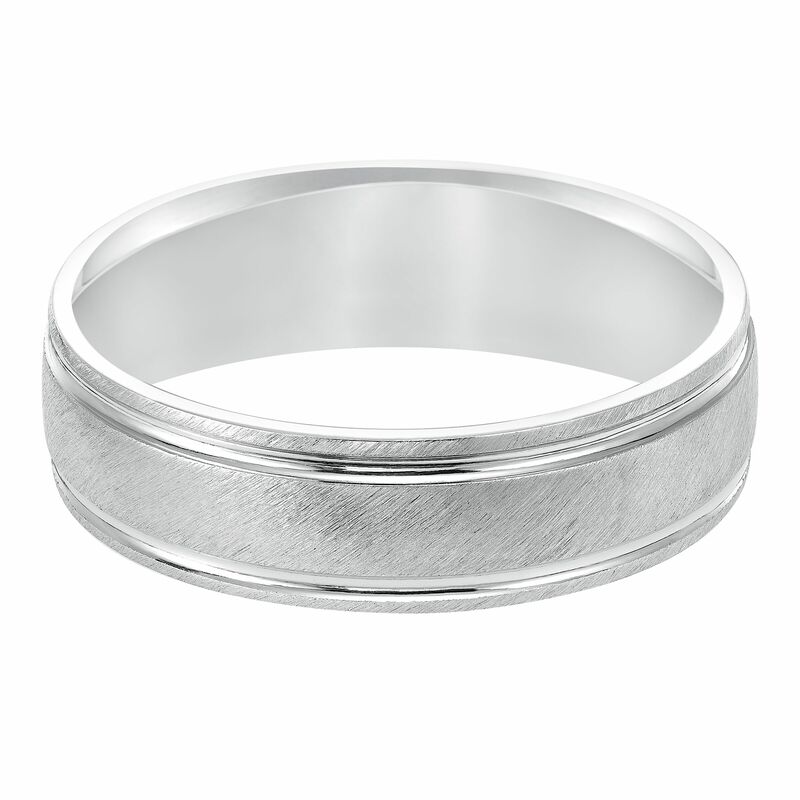 Send us a message in our chatbox or info@suttonsmithworks.com for an estimate and indicate the metal, ring size and style number. 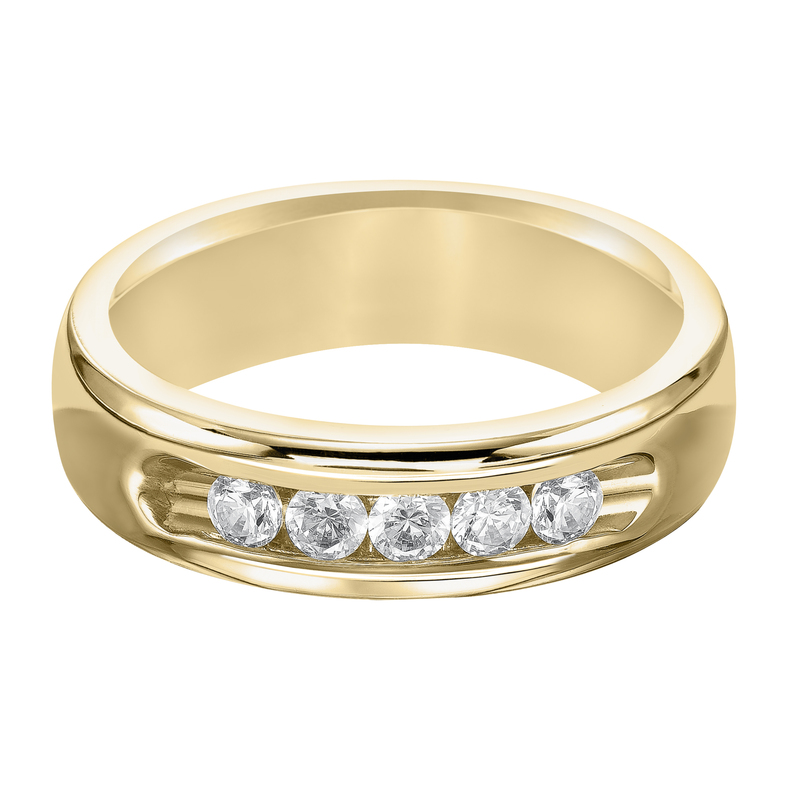 If by chance we don't have exactly what you're looking for, We'll make it for you!